Seth Green should be in more stuff. 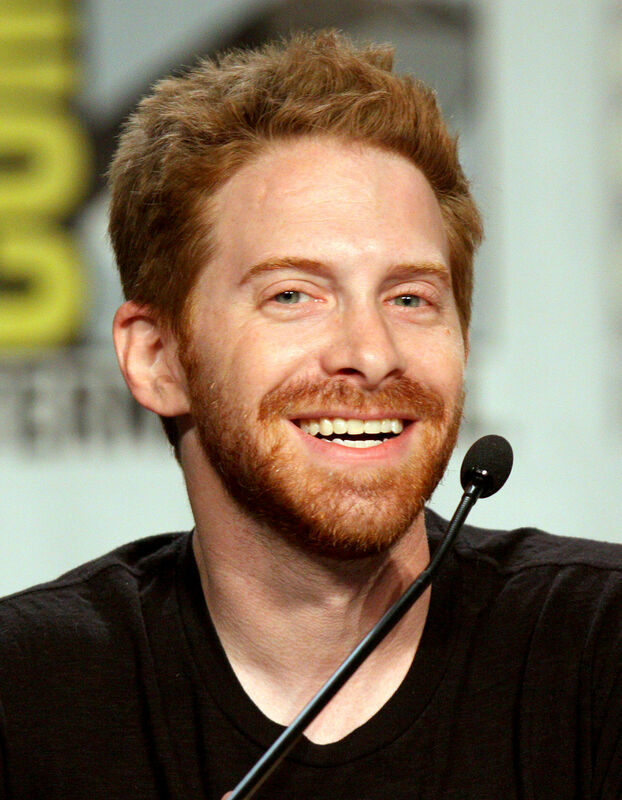 Whether he is creating (Robot Chicken) or acting (Without a Paddle), Seth Green always brings a smile to my face. Austin Powers: International Man of Mystery – Scott Evil makes this movie at times. He and Dr Evil trading jabs is classic. Buffy the Vampire Slayer – Oz the werewolf. Always made me sad when I am watching through the series and get tot he point that Oz leaves the show. Rat Race – Very underrated comedy. Seth Green is funny as hell in this ensemble cast. Without a Paddle – Green, Lillard, and Sheppard are so good in this movie. I cannot explain how much I love it. So re-watchable and just side-splitting funny at times. Seth Green singing Do You Really Want to Hurt me as he climbs through the tunnel is perfect comedy. Family Guy – Love Cris Griffin. They could not have gotten anyone better to have voiced this character. Robot Chicken – Potentially one of the best pop-culture creations in the last 25 years. Action figures, stop-motion animation – references from my ENTIRE youth. I think I’ve always just been kinda geeky and got to play some mildly appealing roles.